FBI says man who threatened to shoot CNN cast also made threats against Jews, African Americans. 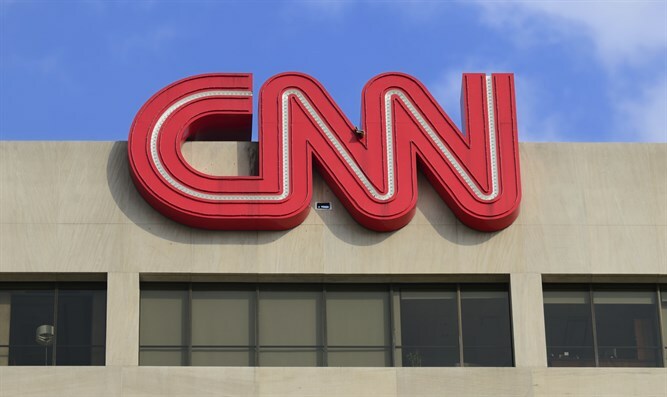 A Michigan man arrested after allegedly calling CNN 22 times and threatening to kill its employees also made disparaging statements about Jewish people and African-Americans. “I am on my way right now to gun the f***in’ CNN cast down. F*** you,” the caller said in one call. According to the Washington Post, Griesemer was born in 1998; the newspaper cited public records.